3. (1) FOI – your energy interacts with one person (Fields of Influence). 3. (1d) Creative Assignment & Forum! 3. 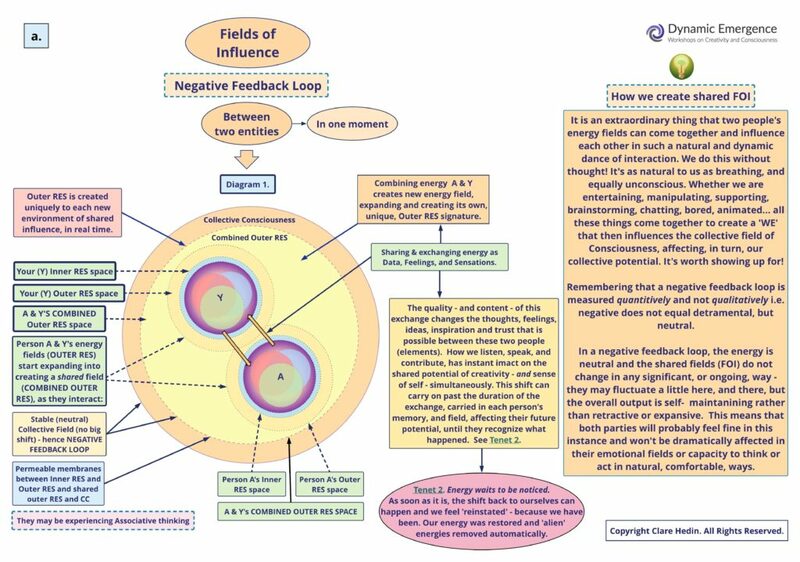 (2) FOI – in group context (Fields of Influence). 3. (2d) Creative Assignment & Forum! 3. (3) Resonance – how we arise, and are revealed, through others. 3. (3d) Creative Assignment & Forum! 3. (4d) Creative Assignment & Forum! 3. (5d) Creative Assignment & Forum! 3. (6d) Creative Assignment & Forum!